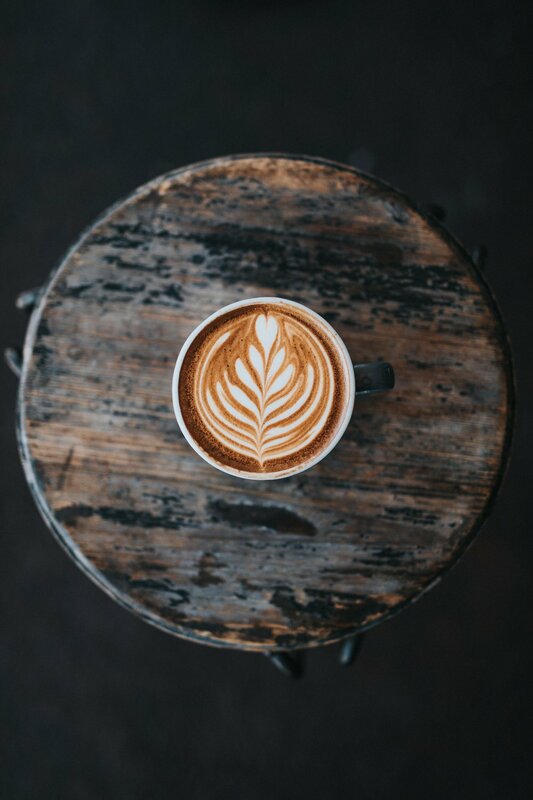 After ten years of working behind the counter in traditional coffee shops, I've met a lot of people who simply love coffee. 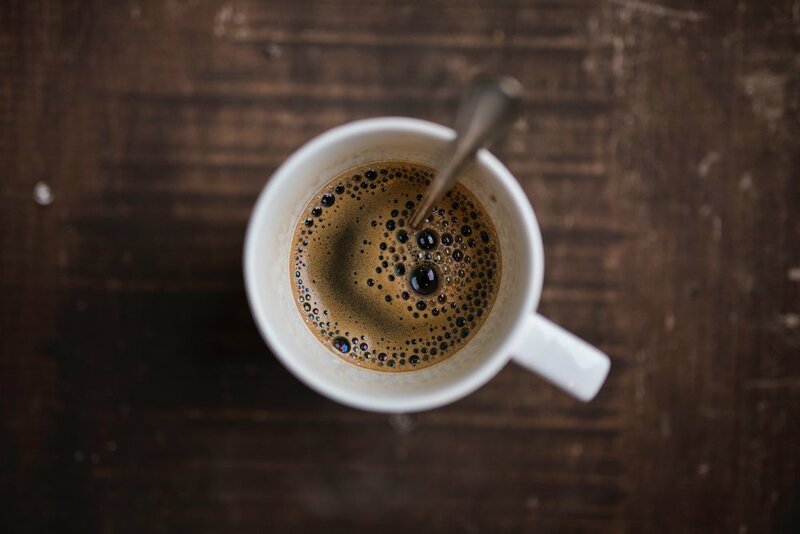 Whether it's a craft espresso beverage or a hand-brewed cup of coffee, I've learned that people will go to great lengths to get it. Which led me to ask, "How can I make specialty coffee more accessible?". 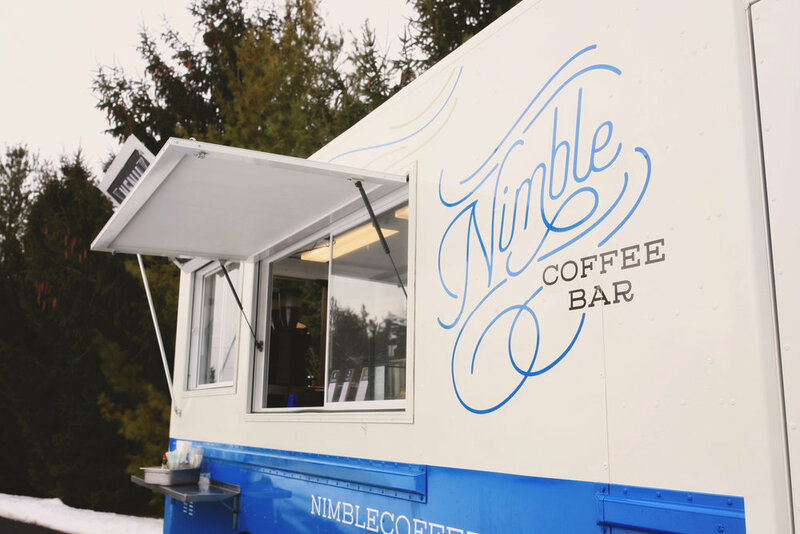 From that moment, Nimble Coffee Bar became inevitable. Our mobile coffee bar's menu is simple, yet robust, with a little something for everyone. This allows us to focus on what matters most: crafting quality drinks and providing excellent customer service on a street near you.